Would you like to enjoy your spa or hot tub without irritated eyes and skin? 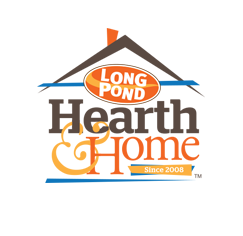 Do you want softer clearer water with no odors or foam? 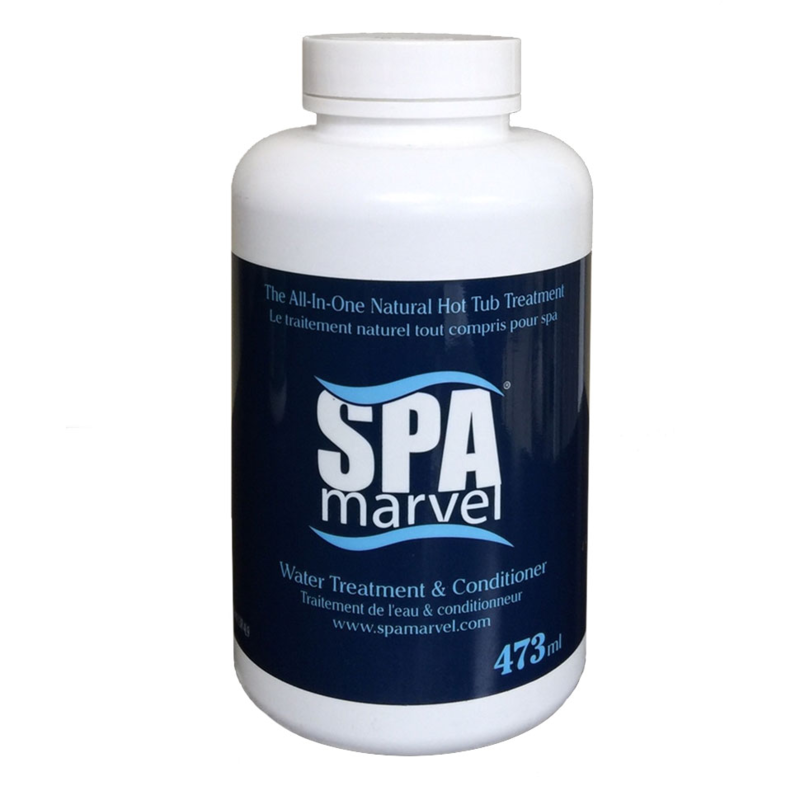 The Spa Marvel Water Treatment and Conditioner is 100% organic and non-toxic to all living creatures and the environment. 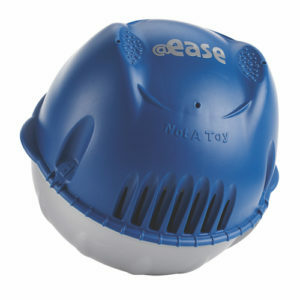 Condition and improve your skin while using your spa even after frequent use. Spa Marvel Water Treatment and Conditioner is great for sensitive skin. Natural compounds containing skin conditioning properties will leave your skin feeling soft and moisturizing after every use. 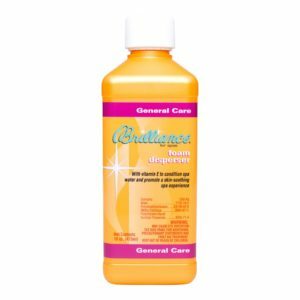 Eliminate foaming, smells, and harsh water that leads to itching or rashes by using environmental friendly, all natural compounds that last up to 3 months. You can enjoy your hot tub or spa without those annoying scum lines, chemical hassles, or chemical odors. 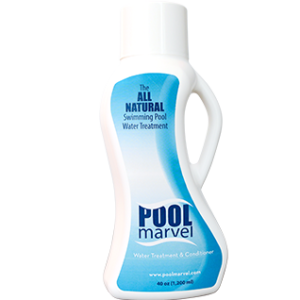 First time users must use the Spa Marvel Cleanser before using the Spa Marvel Water Treatment, even if your spa is new. This product is 100% guaranteed!